How will the pension system affect your future? 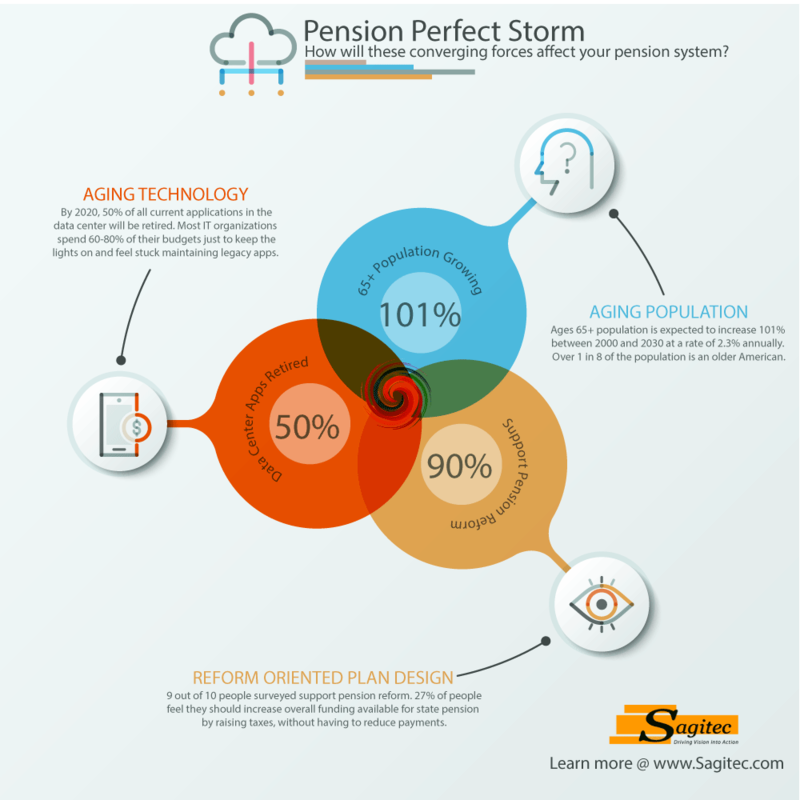 The Pension Perfect Storm infographic depects the 3-critical converging forces changing the landscape of the pension system today. 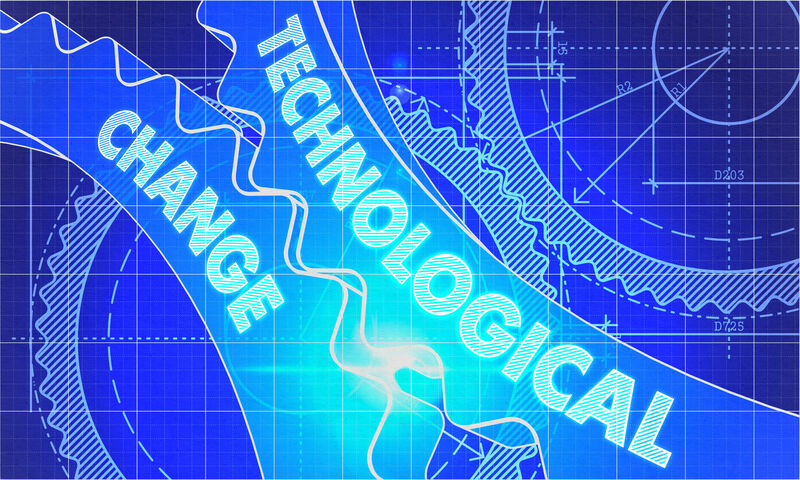 Aging Technology, Aging Population and Reform Oriented Plan Design are all affecting how future generations will be impacted by these changes. The storm in the middle poses the question, "What does this mean?" This is the reason why many pension systems are looking for new pension software and solutions like Sagitec. To learn more take the Free Pension System Assessment online today for your customized solution.